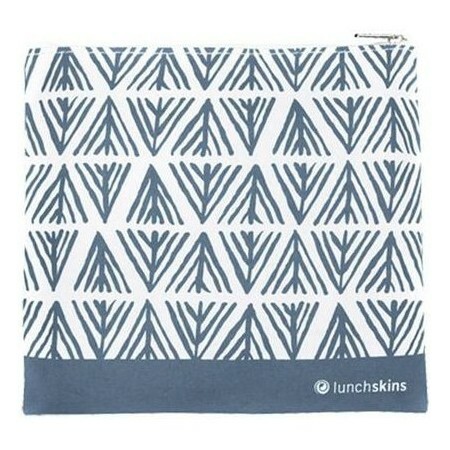 Lunchskins medium zip bags are a great size for sandwiches or to keep small items secure when you travel, play sport and more. 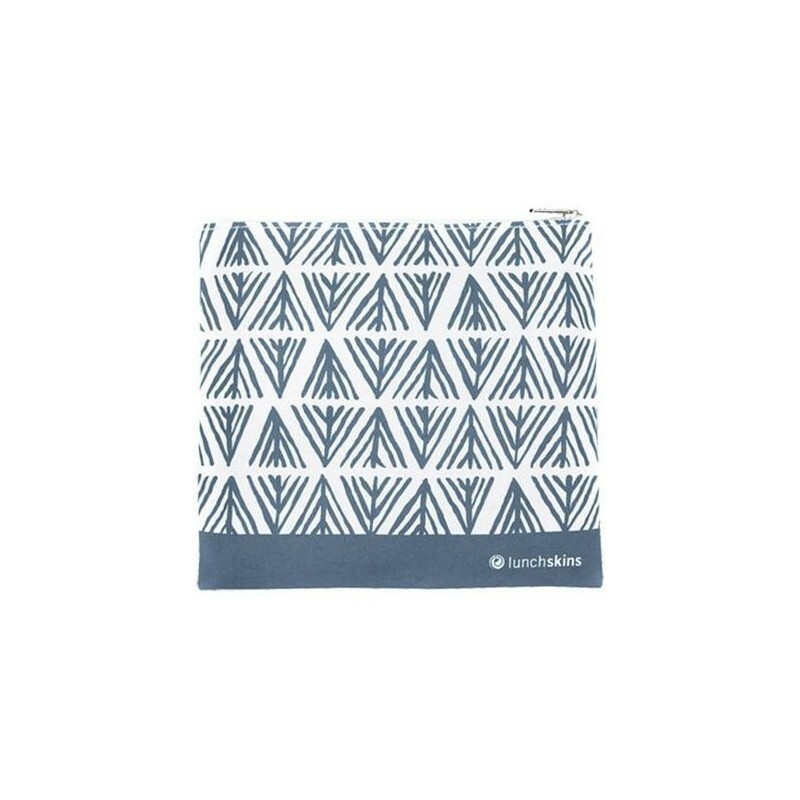 Made from certified food-safe fabric, quick drying and lightweight. Lead-free, BPA-free and phthalate-free. Grey geometric design. 18cm x 16.5cm. Top rack dishwasher-safe. Turn inside out for washing. Wash and dry thoroughly before using or storing. 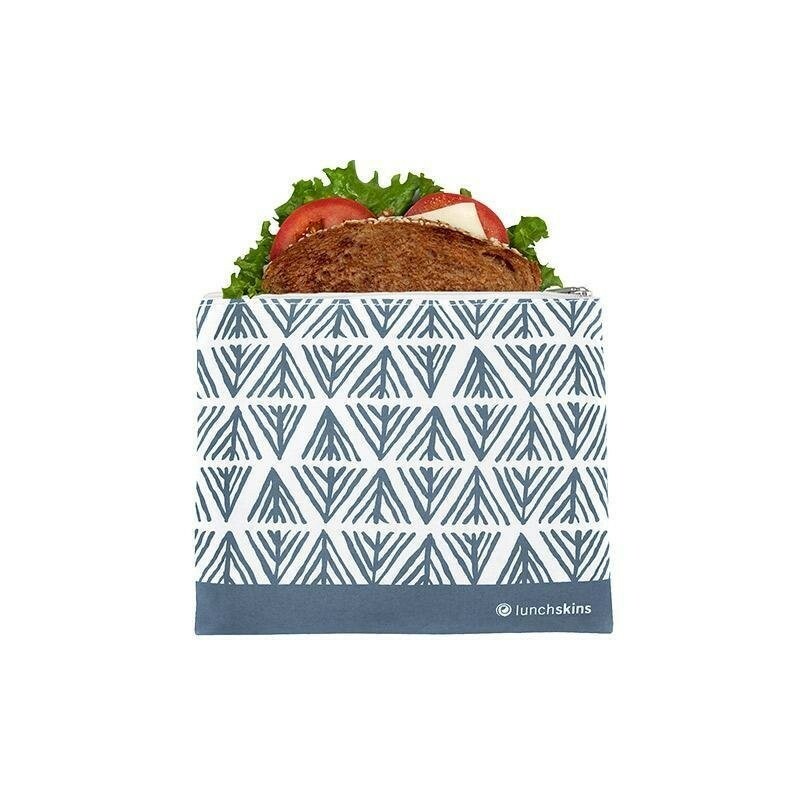 Can be used for sandwiches, snacks (at home or on the go) and more. Made from quick drying fabric coated in food-safe polyurethane liner. Complies with FDA standards for food safety.